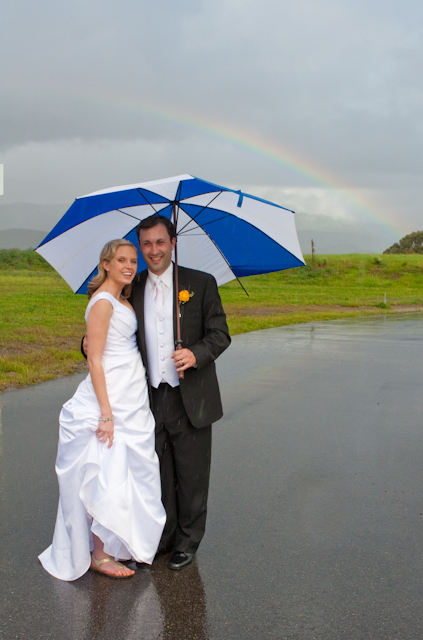 The cost of your Wedding Officiate and Minister services ranges from $200-$400 depending upon the complexity of your ceremony and location within the San Luis Obispo County. 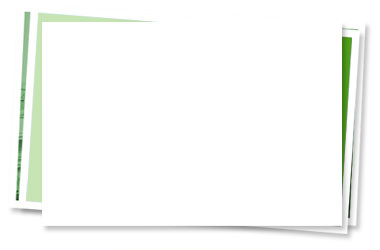 A non-refundable retainer/deposit of half of the quoted price reserves your date and time on the calendar. The remaining amount is due any time before the ceremony. 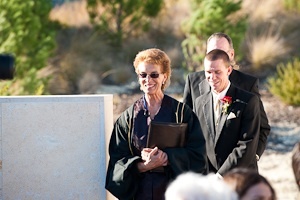 Personalized wedding ceremony assistance and help incorporating or writing your thoughts and ideas. 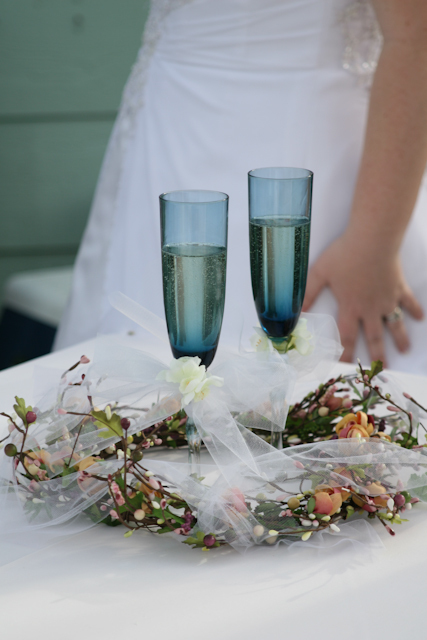 Personal consultations to finalize your wedding ceremony choice. Early arrival on your wedding day to coordinate musicians, photographer, and DJ. Sign, date, and submit official Certificate of Marriage to the county. Personalized gift copy of your ceremony. and findings into your personalized wedding ceremony and vows. Your official Certificate of Marriage is easy to obtain at the San Luis Obispo County Recorder's Office. The cost is $90 and takes about 20 minutes of your time. I am not able to do this part for you. It is recommended that you go to the court house about one month before your ceremony although you have 90 days to be married and submit the signed Certificate of Marriage to the Recorder's Office for filing. The San Luis Obispo Court House is walking distance from the center of beautiful downtown San Luis Obispo. You do not have to be a resident of San Luis Obispo County to apply for a marriage license in the county. You will need to bring with you a current photo ID such as a Driver's License or passport. You will also need to know your parents' legal names, including your mother's maiden name, and the city and state where they were born. If you have had a previous marriage, you will need the date the marriage ended. There are no tests, and the bride and groom must be at least 18 years of age. The Rev. Paulette Claire offers a series of three one hour sessions designed to prepare the bride and groom for their life together as well as prepare them for their wedding day. These sessions can also be used to guide couples in writing their own vows and personalizing their ceremony. Materials will be provided. Please call for introductory and affordable pricing offer and details.